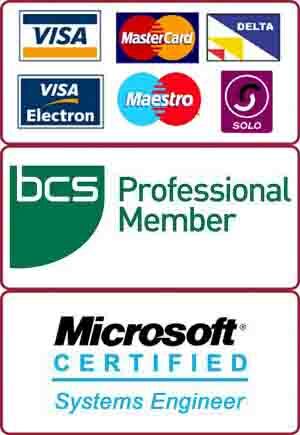 We specialise in PC and Mac repairs in Roehampton, SW15. 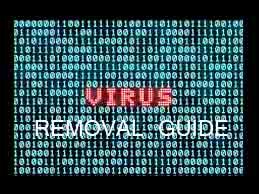 We get quite a few calls from Roehampton for Virus Removal. Most the of these jobs come from Roehampton University students. This client was also a student at Roehampton University and wanted us for virus removal job at her residence. She phoned us to ask if we would be able to clean-up the virus asap as she needed it for her Roehampton University project. We assured her that we would send our engineer the same day. He would do the virus removal in under an hour’s time. The laptop was badly infected with viruses. Our engineer did a thorough clean-up of viruses, adware, malware and unwanted applications. We also installed anti-virus program and gave her some safe browsing tips to stay away from the same problem in future. We are based in SW15 (very close to Roehampton). We also do home visits.